Shakespeare had once said "What's in a name?" looks like our Bollywood celebrities took the saying a bit too seriously. All that matters is the hard-work and name that complements their hard-work. There are many celebrities who've changed their actual names with a screen-name, either their name was too long or it just didn't suit their on-screen image or merely due to their faith in numerology. 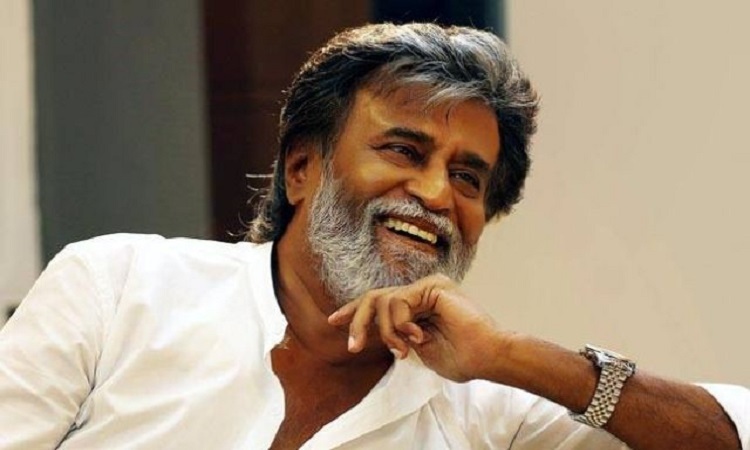 Superstar Rajinikanth who is known for his amazing work in Bollywood,as well as South-Indian movies, was born with the name Shivaji Rao Gaekwad. 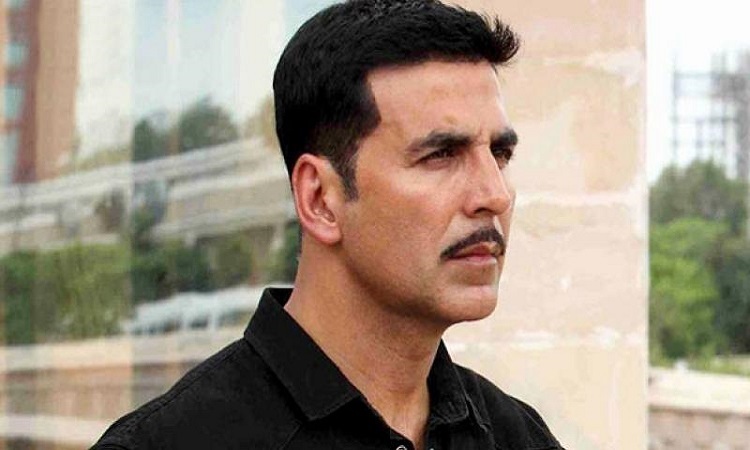 It is well-known fact that the Khiladi Kumar's actual name is Rajiv Hari Om Bhatia. 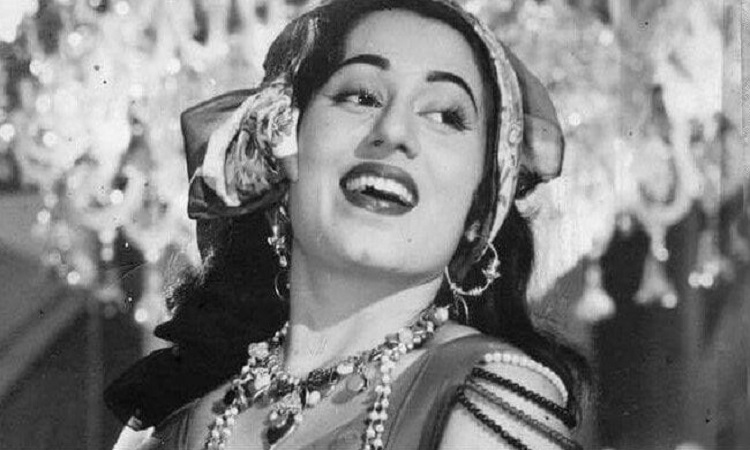 Begum Mumtaz Jehan Dehelvi, better known as Madhubala, starred in many Classic Bollywood Films and was atrue beauty in her time. She was one true love for many people. Well, this might come out as a shock but John Abraham's birth name is Farhan Abraham. 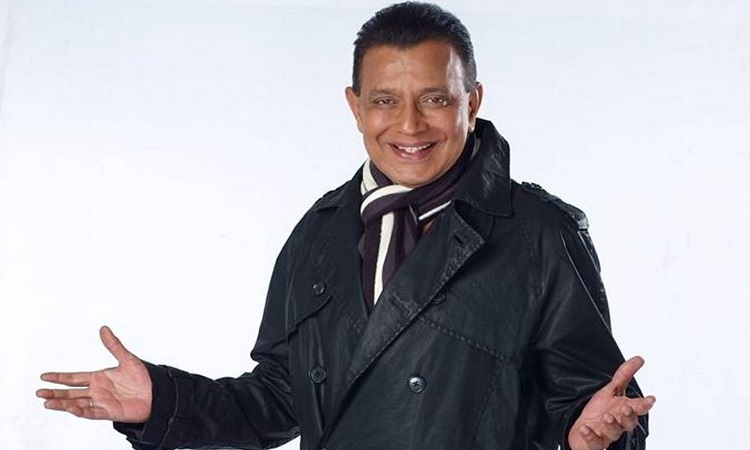 India's very own Disco Dancer Mithun was named Gourango Chakrobarty. 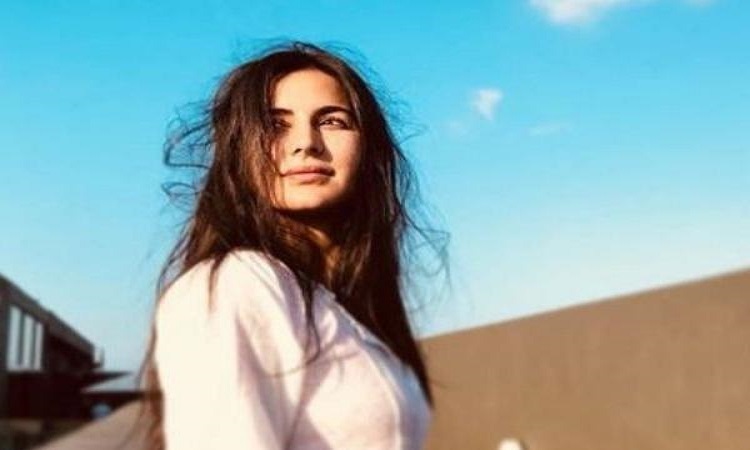 Katrina had to change her name from Katrina Turquotte to Katrina Kaifso that the Indian audience could understand her name more easily. 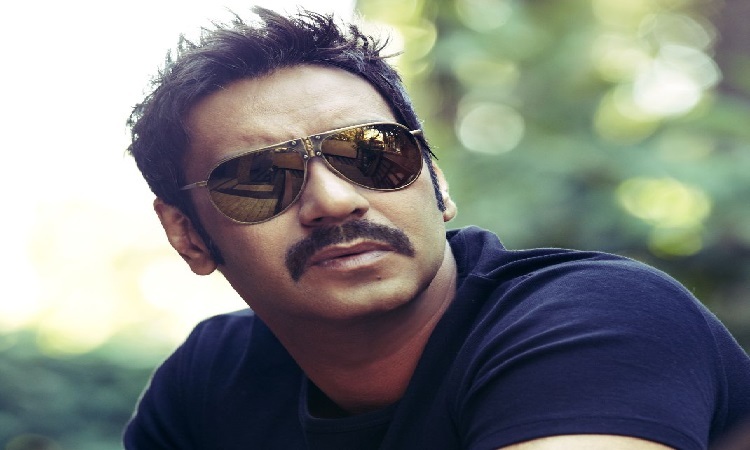 Ajay Devgn's actual name is Vishal Veeru Devgan. 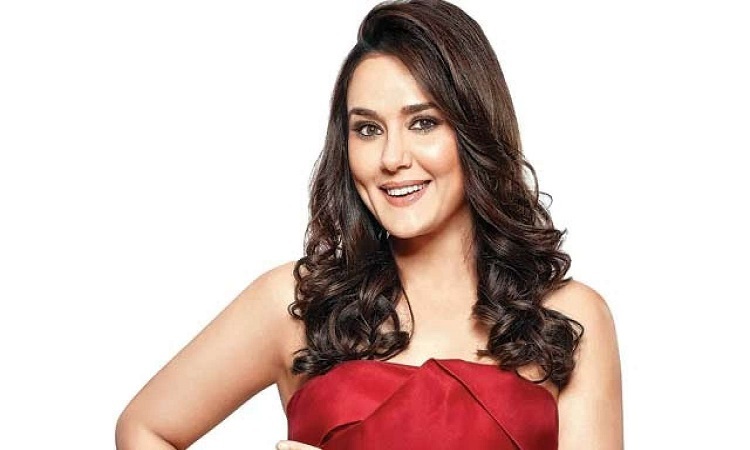 Preetam Singh Zintais the real name of the dimpled-smile beauty,Preity Zinta. 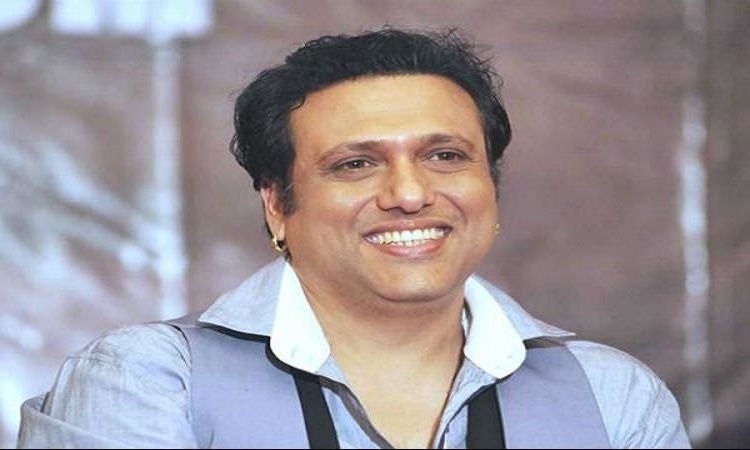 Govinda, who is known for his dancing skills was named Govind Arun Ahuja when born. 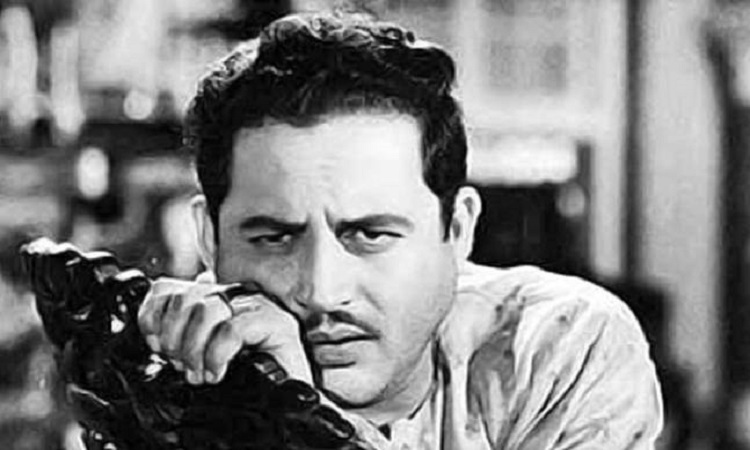 The man who was ahead of his time, one of the greatest icons in Bollywood and believed to be the best from Bollywood's Golden Age, Guru Dutt was named Vasanth Kumar Shivshankar Padukone when born. 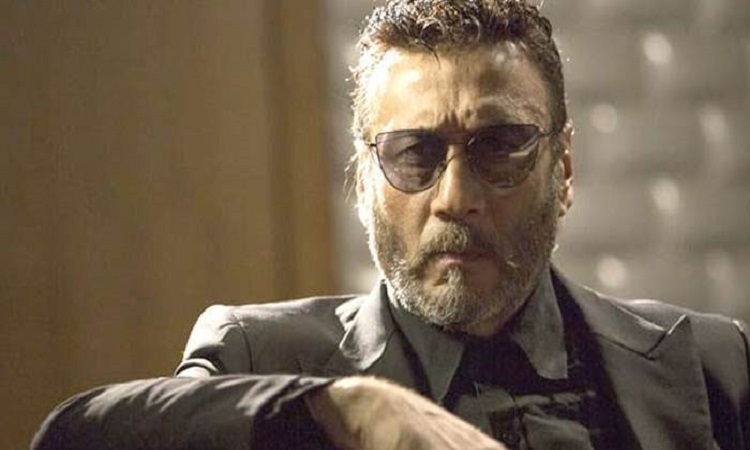 Jai Kishan Kaku Bhai Shroff, also known as Jaggu Dada, was given the nickname 'Jackie' by one of his classmates in school it was later when Subhash Ghai launched him in 'Hero' the nickname the stuck. 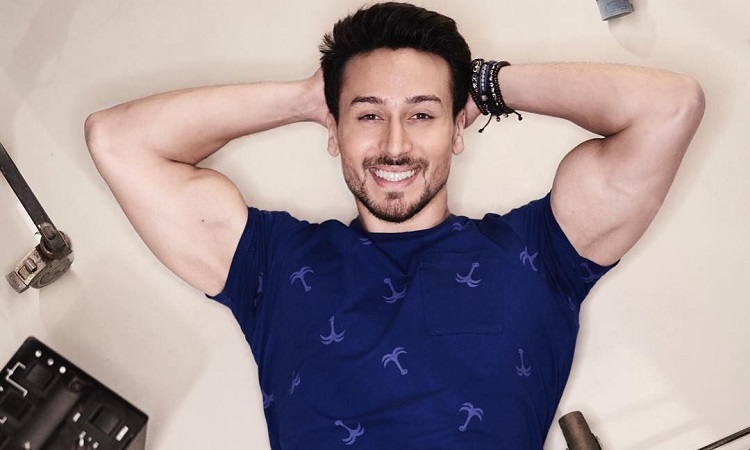 Jai Hemant Shroff was named Tiger by his father, Jackie Shroffbecause when he was little he would bite like one. One of the beauty icons which the Bollywood industry lost recently was named Shree Amma Yanger Ayyapan when born. Karenjit Kaur Vohra used the stage-name Sunny Leone when she entered her adult career. Tabassum Fatima Hashmi, better known as Tabu, is known for her versatile roles throughout her career. The iconic Hindi film actor, director,and producer,was named Dharam Devdutt Pishorimal Anand when born. 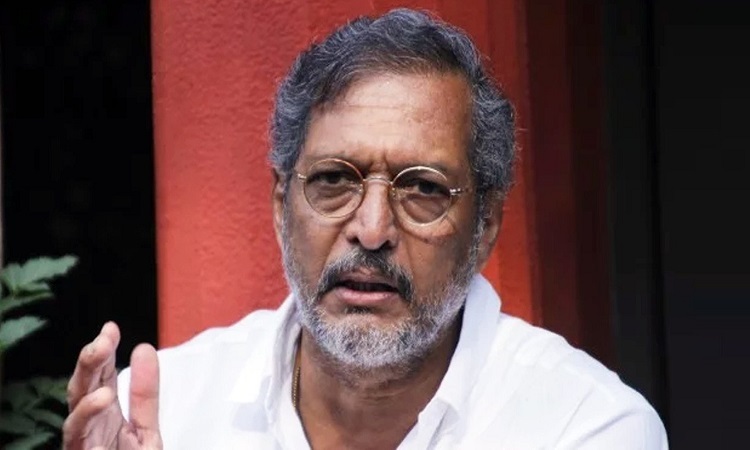 Vishwanath Patekar, also known as Nana Patekar, is a versatile actor who has worked in many Hindi as well as Marathi films. 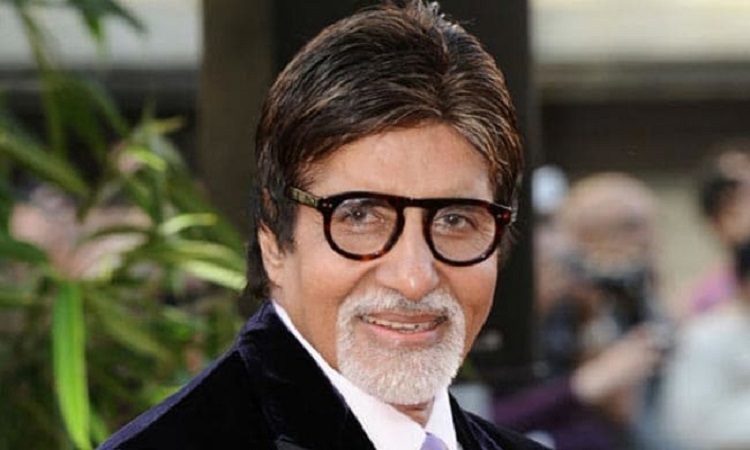 Amitabh Bachchan was named Inquilaab inspired by the phrase 'Inquilaab Zindabad' by his father Harivansh Rai, after a fellow poet's suggestion he changed his son's name to Amitabh which means 'the light that never dies'. 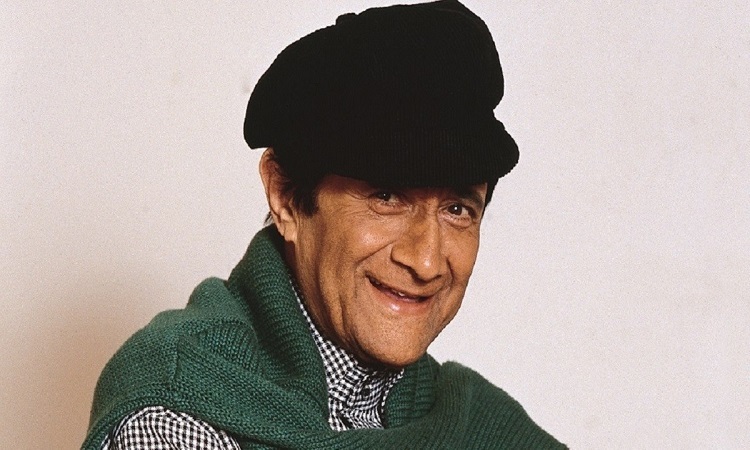 It is a known fact that Bachchan was Harivansh Rai Shrivastava's adopted pen name, under which he published all his works. Hence, Amitabh adopted Bachchan as his surname and not Shrivastava. 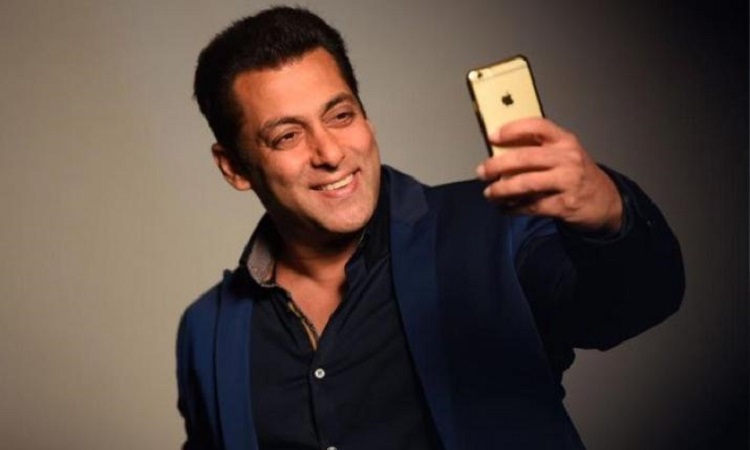 The Bhaijaan of Bollywood's entire name is Abdul Rashid Salim Salman Khan. 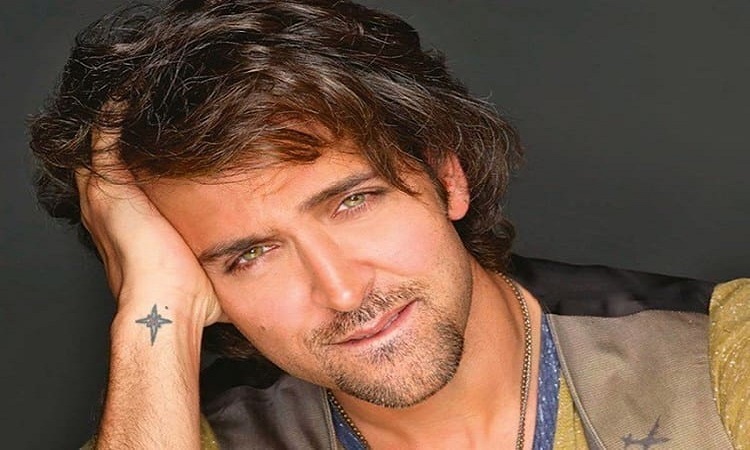 Hrithik Roshan, who is known for his dancing skills, was named Hrithik Rakesh Nagarth when born. Bhanurekha Ganeshan, or better yet Rekha, is known as India's style icon even today. It's a known fact now that Ranveer Singh's full name is Ranveer Singh Bhavnani. The South-Indian Superstar, who came to fame in Bollywood with 'Baahubali' was named Venkata Satyanarayana Prabhas Raju Uppalapati. 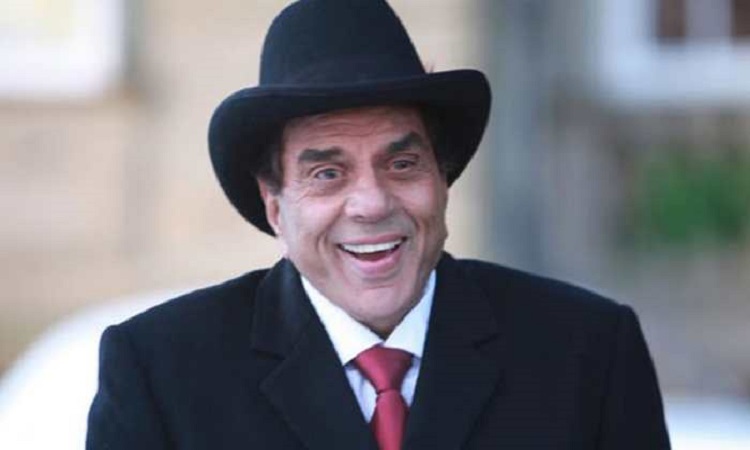 Dharmendra was named Dharm Singh Deol when born. So this is the list of some of the Bollywood celebrities who changed their actual name for a screen-name for various different reasons. Comment down your views and also share with us about any celebrity who you know has used a screen-name in their entire career.